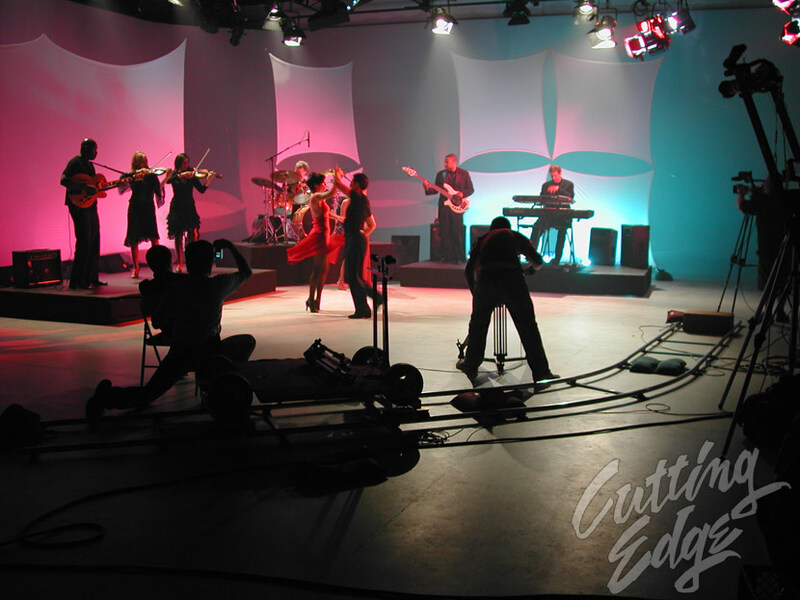 These pictures are from a music video that was shot in our studio. 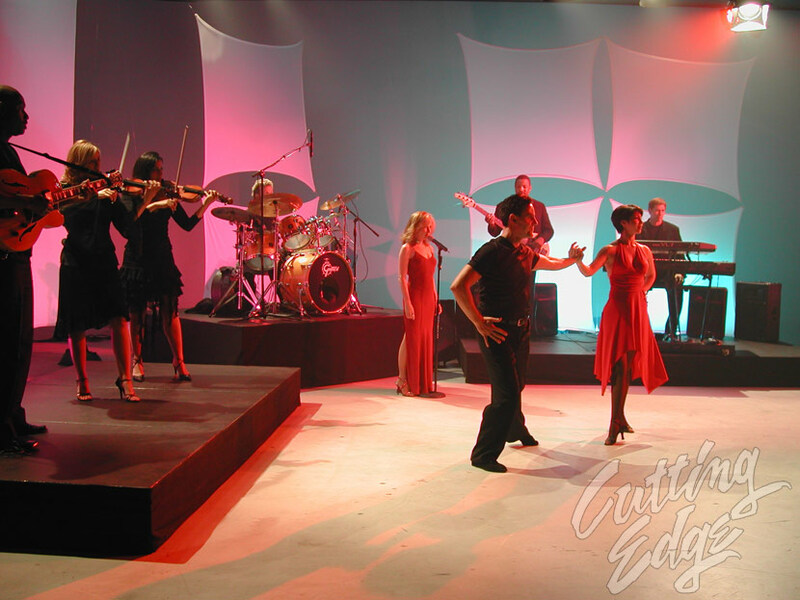 We can put together a turn-key package for you, or you can pick & choose which services you want from us. 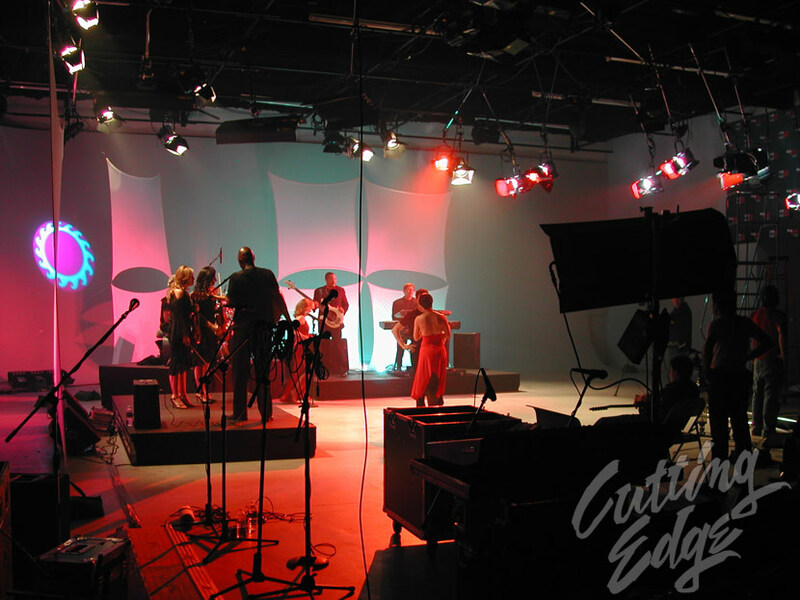 This was a Multi-Camera shoot, that also incorporated a Dolly & Track, as well as a Jib Arm. There are a variety of lights being used from our heavy-duty Lighting Grid. 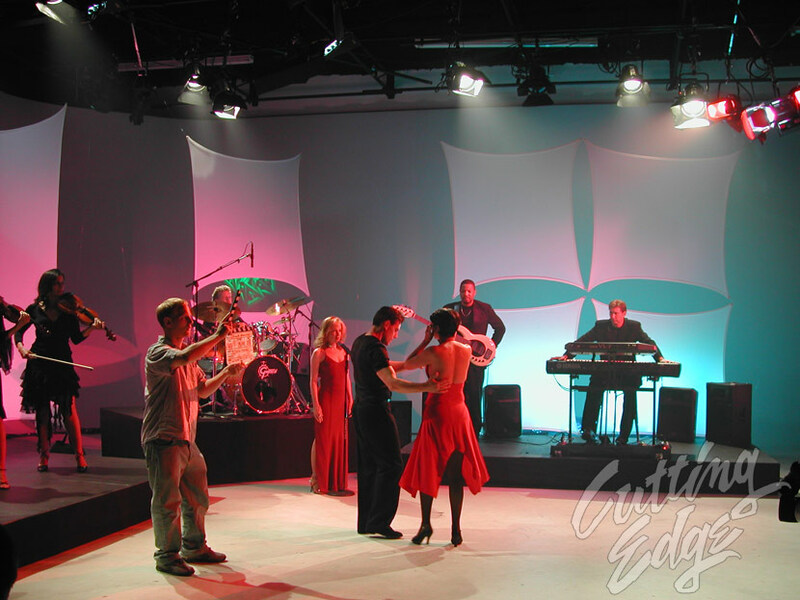 We offer an in-house Lighting & Grip package, but clients are welcome to bring their own. We also have camera & sound equipment available as well. In addition to the 200-Amps of house power, we have 3-Generators on-site. Please feel free to contact us, and we can put together a package for you.